Most of the Amazon Fire Tablets are made for ebook reading purposes and they are based on the android operating system with amazon skinned it.One of the things which make this tablet popular is the price tag.Most of the Amazon Fire tablets priced very low compared to other tablets. 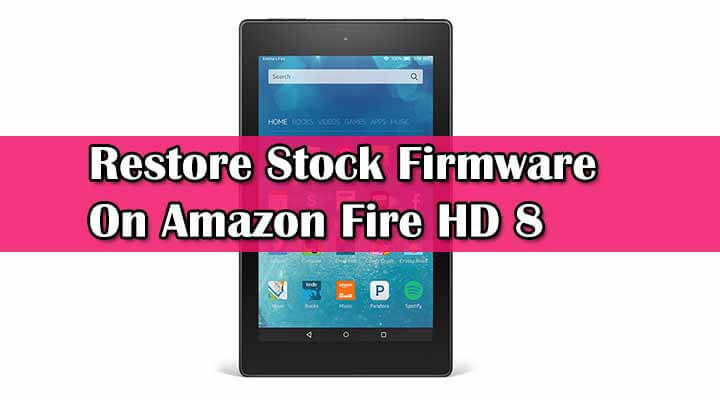 Following this tutorial you can Restore Stock Firmware On Amazon Fire HD 8, but remember this will also lock your bootloader and flash the stock recovery on your device.You can Fix boot loop and soft bricked using this method also. rootmygalaxy.net will not be held responsible for any kind of damage occurred to your Amazone Fire HD 8 while following this tutorial.Do it at your own risk. Enable developer option.To Do So Go to Setting–>>About Phone–>>Build number–>>Tap 7 times.Now return back to main setting you can find the developer option there. First of all read the Pre-Requirement section carefully. Download the Stock Firmware File from the download section and place the file in the same directory where the ADB is installed. Now Boot your Amazone Fire tablet into stock recovery. 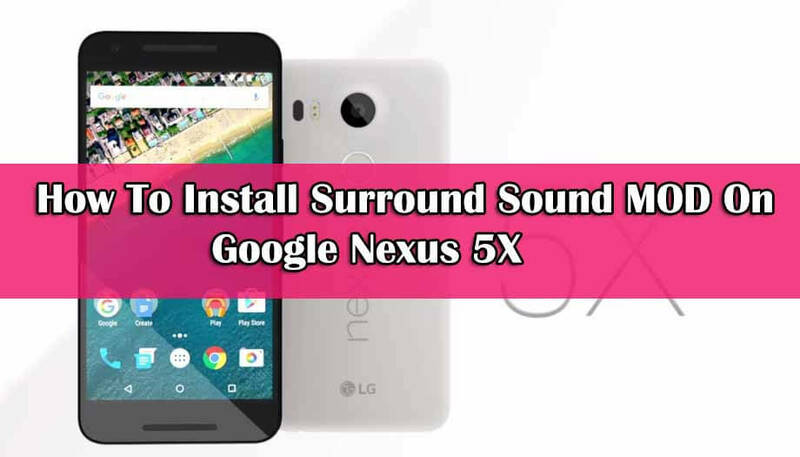 To do so, press and hold volume down and the power button for 5-6 seconds.